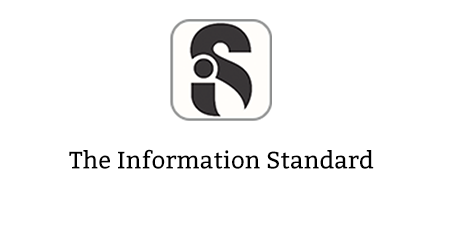 The Information Standard is a quality standard based on best practice principles to produce evidence based, functional, consumer health and care information. This e-learning programme comprises two parts: firstly, an overview that will give you an introduction to what the Standard is, why it is important and why it might be relevant to your role. Secondly, split across two sessions, a more in-depth look at the Principles of the Standard. These are aimed at organisations that produce information. Again, it outlines what the Principles are, why they are important and will help organisations to think about how they might apply the quality statements in practice. 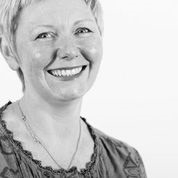 These sessions may also be useful to people that commission such information to ensure that their providers are using best practice in their processes and will help you to think about what good looks like. If you already have an account with e-LfH, then you can enrol on to the The Information Standard programme by logging in to the e-LfH Hub, selecting My Account > Enrolment and selecting the programme. You can then access the programme immediately in the My e-Learning section. Learning section. The Information Standard programme is also available to NHS healthcare staff via the Electronic Staff Record (ESR). Accessing this e-Learning via ESR means that your completions will transfer with you throughout your NHS career.